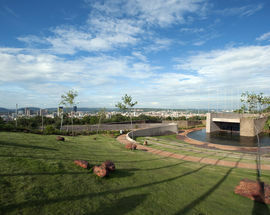 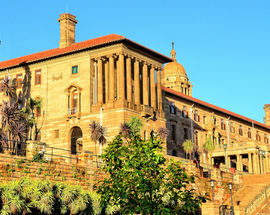 Overshadowed by the sexier Johannesburg, Pretoria’s main claim to fame is as the administrative capital of South Africa. 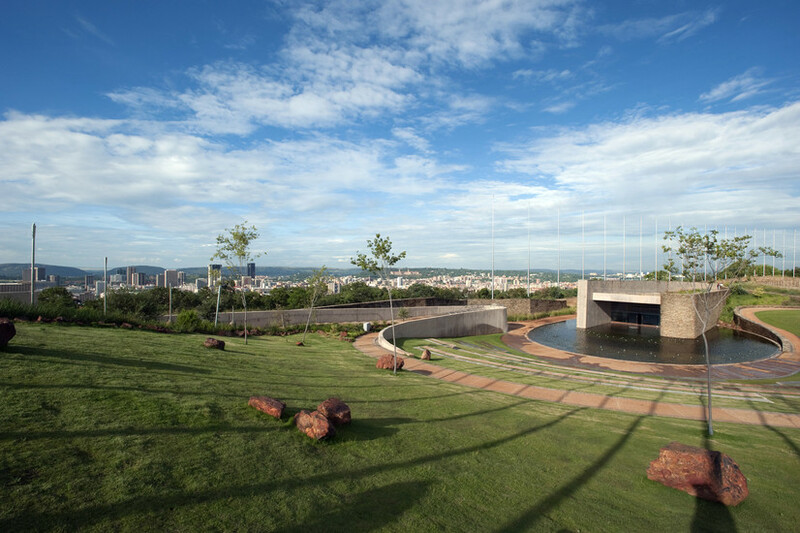 It was founded in 1855 and named after the Voortrekker leader Andries Pretorius. 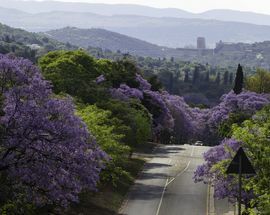 Pretoria is also known as Jacaranda City because of the thousands of jacaranda trees that each spring cover the city in a purple haze, or by its official name of Tshwane. 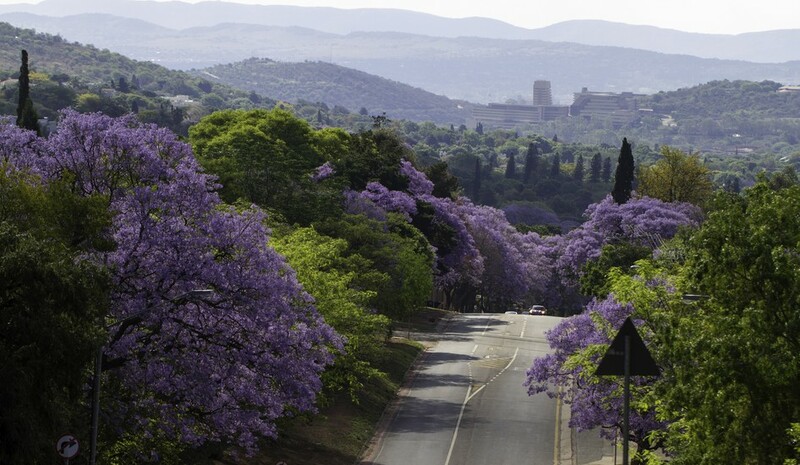 Just 50km away, Pretoria is a gentle antidote to Joburg's bustle. 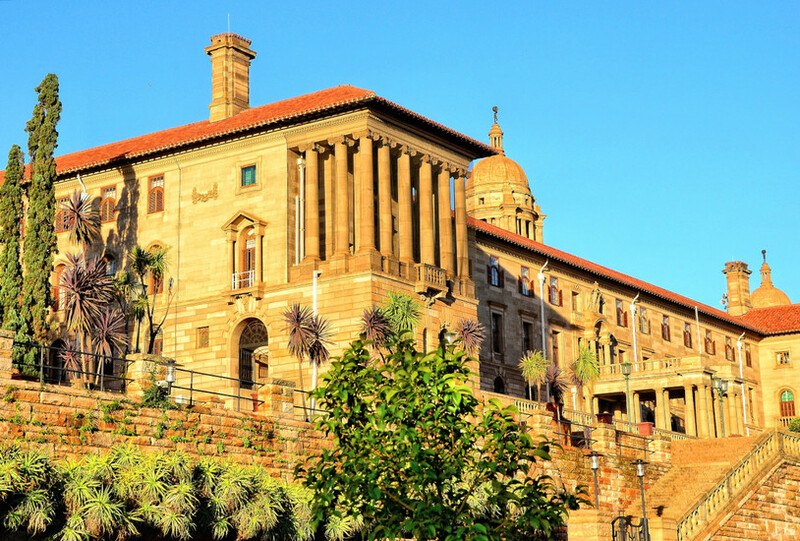 The city's remarkably rich history makes a visit worthwhile.